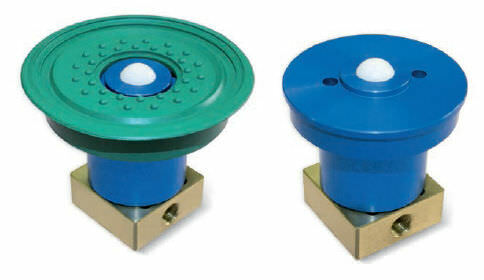 There are numerous features of these built-in cups, especially the fact that they are open, hence they produce vacuum when the clamping load activates the sealing ball. 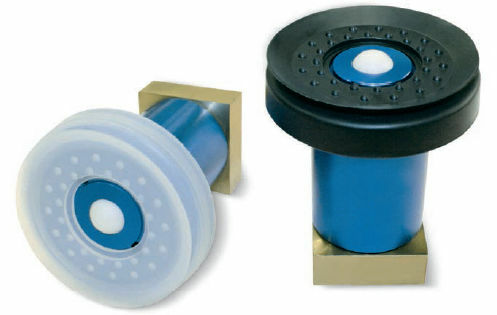 In addition to this, the items are designed for vacuum-operated beds and are suitable for woodworking machines, differing from others because of the high precision of cylindrical support they offer. 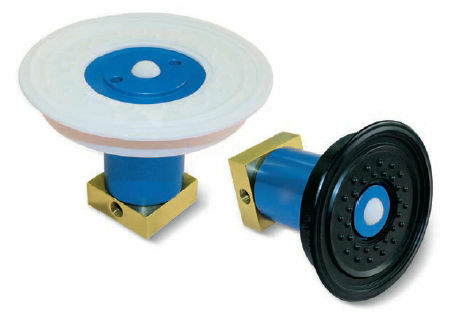 The square closing block is another aspect worth mentioning, which has an important role for preventing the cup from rotating, enabling connection to the vacuum at the same time. The cups are cold-assembled and are listed in the table of the various compounds. 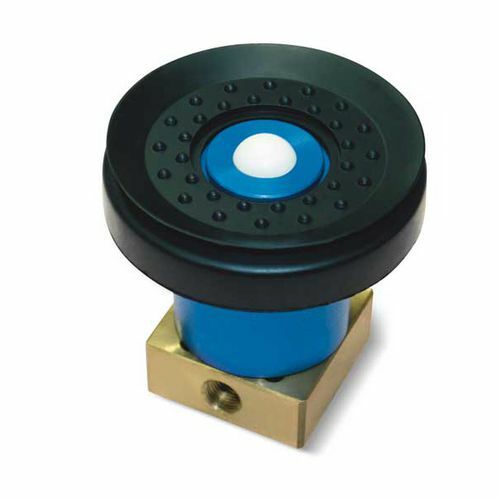 Note that the support is made using anodized aluminum, while the closing block is designed with brass.